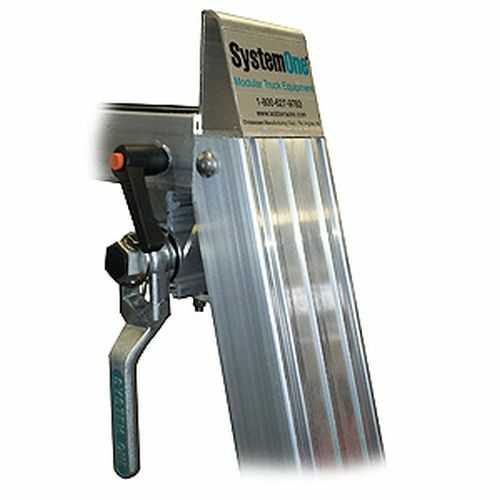 System One aww4 Work Winch 4 Pack is designed to be installed on System One I.T.S. 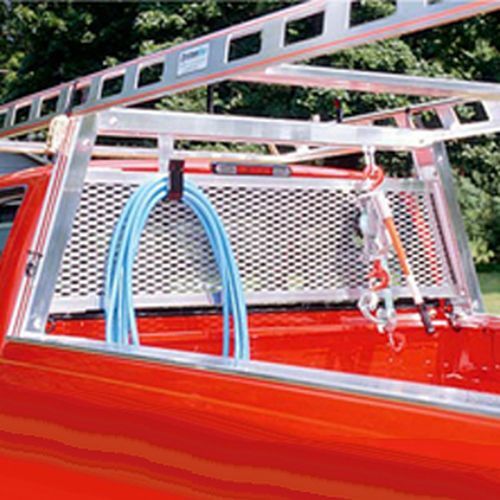 Pick-up Truck Racks and System One I.T.S. Van Racks at any time. 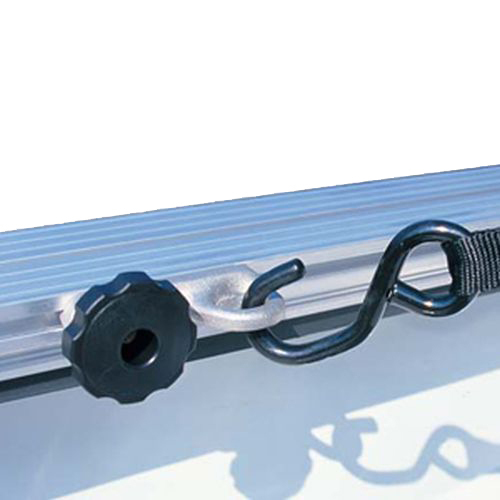 The Work Winch is one of the easiest to use tie-down systems on the market. 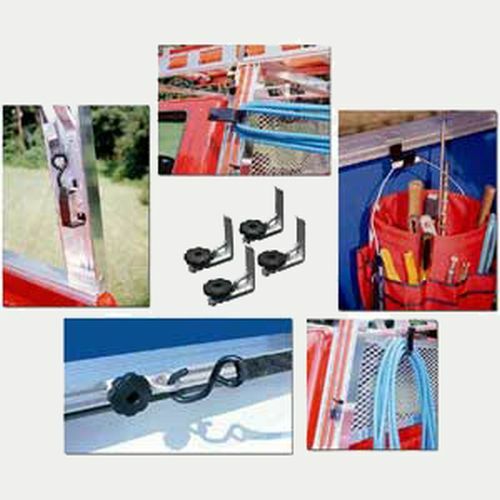 Work Winches are built with aluminum alloy, stainless steel and a PVC bearing. Work Winches install on the I.T.S. Series Rack in 2-3 minutes. 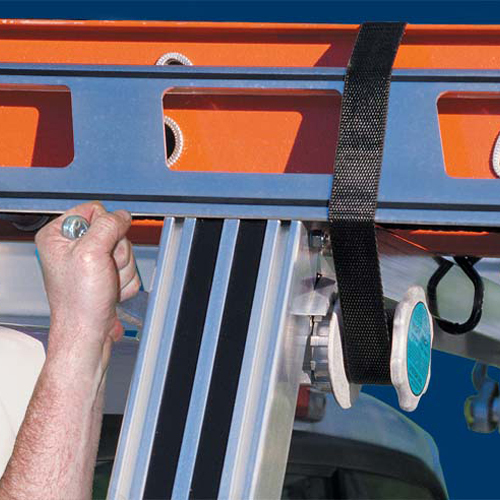 To operate, simply lift the paw and pull out the amount of strap you'll need. 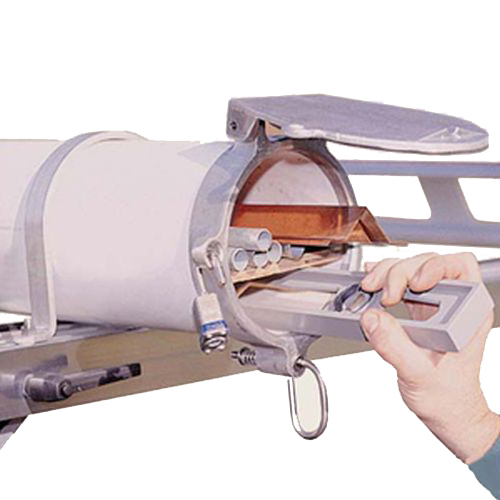 Next, place the strap around your load and hook it into a cargo anchor or under the cross member. Reel in the slack with the hand operated wheel knob. Then, tighten firmly using the handle. 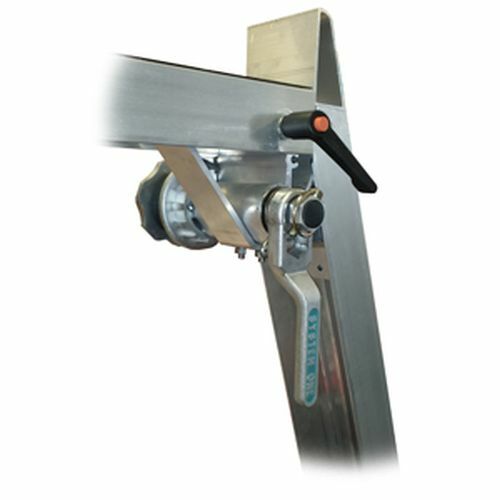 The handle may be left on the rack permanently or stored in your toolbox and used as needed. 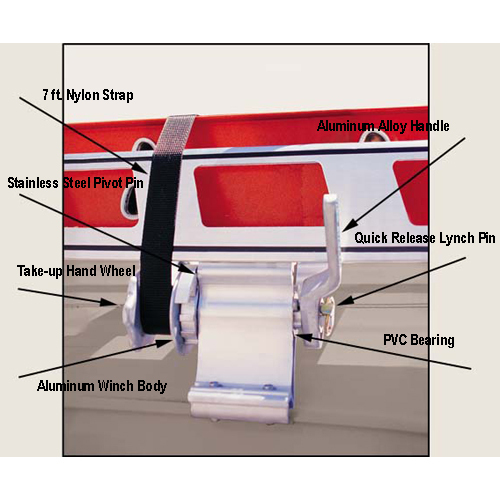 Four 7 foot nylon straps are included in the Work Winch four pack.